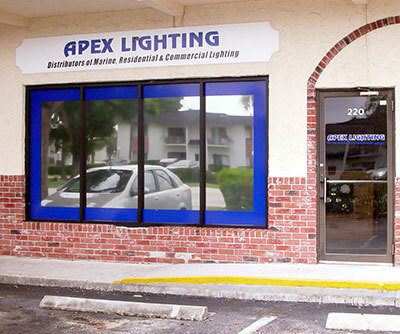 Welcome to Apex Lighting! 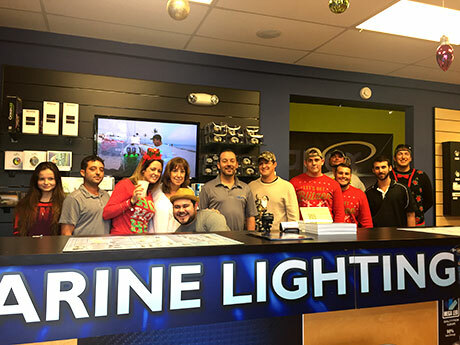 My name is Petro Ploumis and I am the owner of Apex Lighting, a LED lighting store where you will find the largest collection of LED lights and accessories for your Boat, Yacht, Dock, Truck, RV, ATV and more. Apex Lighting takes a long-term view and aims at creating long-lasting customer relations. Our main focus is to rise above our competitors by ensuring the highest quality in everything we do. We intend for our company to have an atmosphere that attracts dedicated and competent staff and makes them want to stay. We want your experience on our site to be satisfying. Do not hesitate to Contact Us if you have any suggestions on how to improve our website to better serve you! 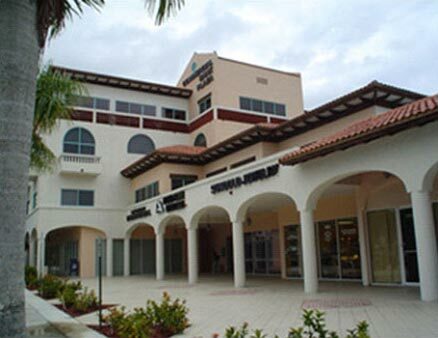 It all started on the second floor of this office building located on University Drive in Coral Springs, Florida. 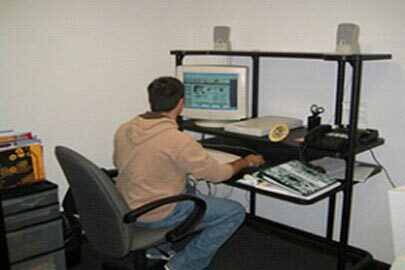 Our first website was www.LightingFX.com and it only listed a few Halogen lights for residential use. Orders took 1-2 weeks to ship out and at the time it seemed efficient. 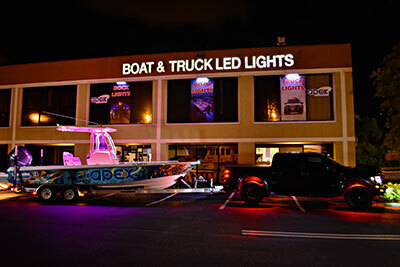 Loaded with our CRT monitors and Flatbed Scanners, we rushed to add as many products as we could to our existing website and added a new website, www.YachtLights.com which would focus on marine lights and accessories. At this point we still only did online sales and had no physical store for customers to come visit. By now we had decided we wanted to experiment with a Brick and Mortar store in addition to Internet Sales. We moved into this 1500 square foot Office/Showroom space in Deerfield Beach, right off I-95. It was conveniently located a block away from the UPS hub, which allowed us to receive shipments early in the morning and get them back out to customer the same day. The new store was not located on a heavily trafficked road, but it got us our first taste of walk-in customers. We quickly outgrew our previous location and customers were begging for a larger showroom; so we gave it to them! Our current location is a 3500 square foot showroom on busy Powerline Road in Deerfield Beach, Florida. It is just a few miles away from the ocean and easily accessible from I-95 or the Turnpike. The new location not only allows us to display more products in our showroom, but it also allows us to do installations. Contrary to popular belief, he does not live in the office. 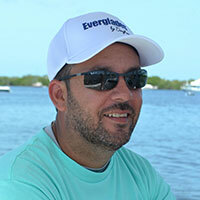 While he does spend plenty of time at work, he can also be found fishing on his boat or supporting his kids at their soccer, football or cheerleading events. 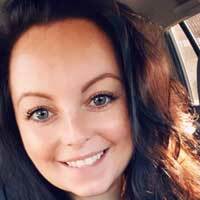 Deva is all about positive energy which carries over to her love for our customers. She is dedicated to leaving everyone with a smile on their face. If she isn’t in the office you can find her trying new foods or soaking up the sun at the beach. 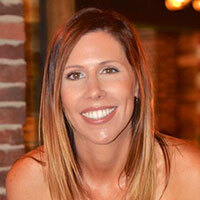 Laura oversees our projects to make sure they get accomplished in a timely fashion. 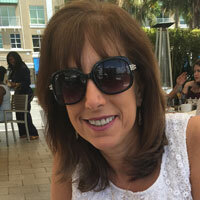 She is a trusted adviser who understands Apex's business needs and how to solve tough problems. She has a love for fashion. Hiram is a recent Digital Video Production graduate. He is also a food and motion picture lover. 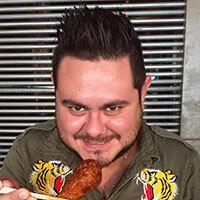 Hiram's creativity and experience with the social media world makes him a very important pillar for the Apex family. Lisa is our dog loving accountant! She attended Brooklyn College at City University of New York. She has been adding up numbers for us since 2009 but we would all prefer it if she just baked us more cookies!